Audi A4 Allroad Performance, Engine, Ride, Handling | What Car? With a fairly minor increase in ride height of 34mm over the regular A4 Avant, there isn’t a huge amount of difference in the way the Allroad drives. Softer springs with a longer travel and tyres with a higher profile help prioritise comfort over agility. 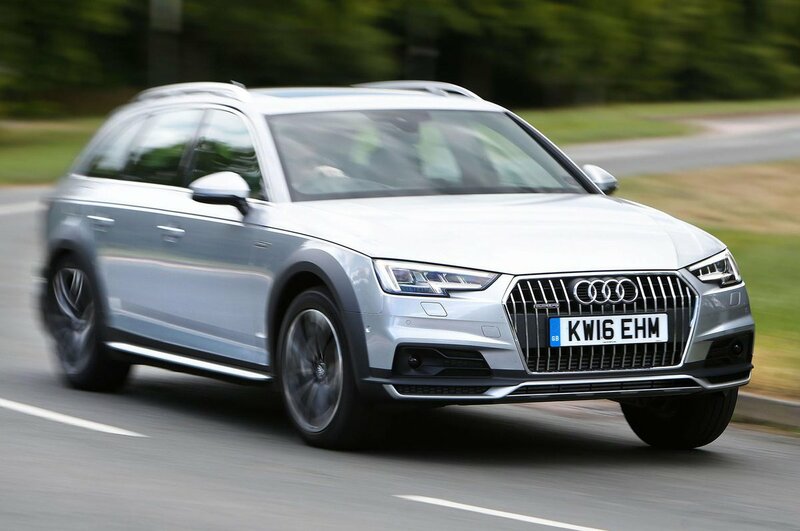 The Allroad takes on crests and compressions in a more gentle, relaxed manner. Unfortunately, it still trips up over sharper edged bumps, shattering the calm with a dull thud through the base of your seat. Adaptive damping is available but proves too soft in Comfort mode and too harsh in Dynamic. As with the normal Avant, the 2.0-litre TDI has plenty of performance and is subdued for a four-cylinder diesel. The 3.0-litre V6s are even smoother with the lower-powered variant barely any more expensive to run than the 2.0-litre. The higher-powered version is a bit too much for the chassis, however. As for the petrol, it’ll be too thirsty to recommend in the UK. 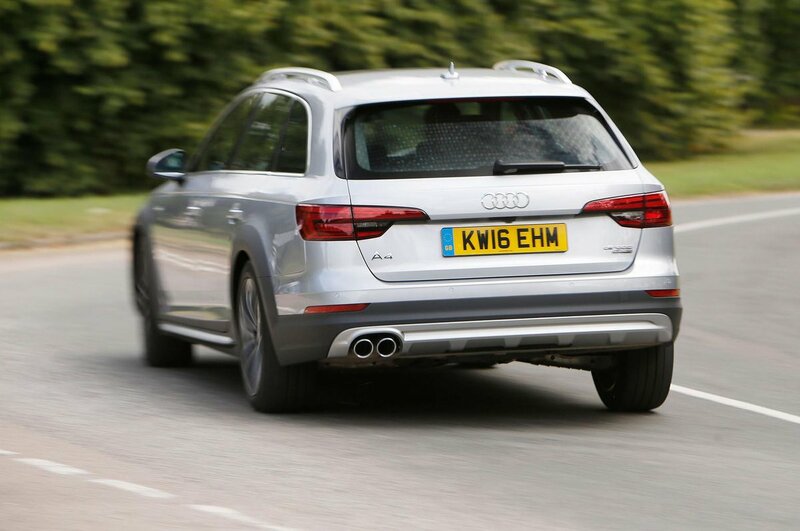 Get to a bend and you feel the Allroad lean further over than in the regular A4; it isn’t a car to enjoy going quickly in. It’s much happier driven steadily, at this point the slightly dulled steering response won’t matter and you can enjoy lolloping along.